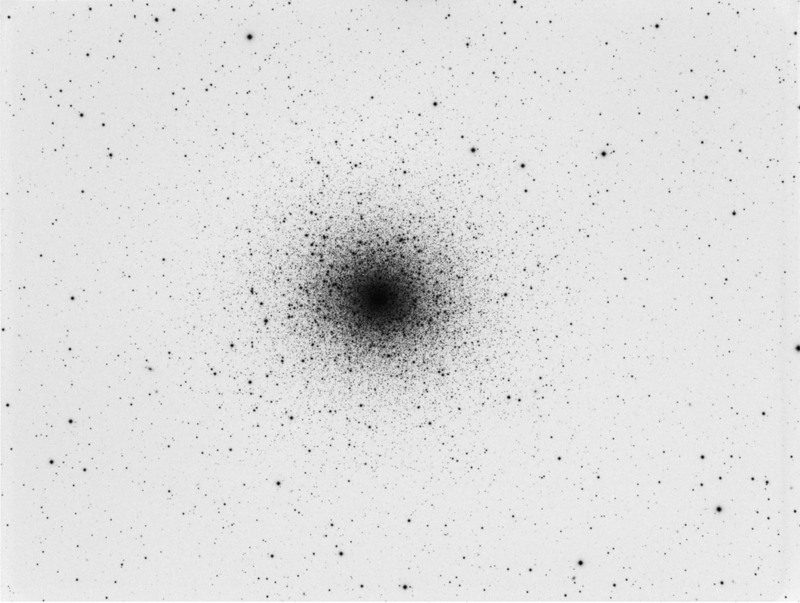 This was all taken as well during the full moon period, as Globular clusters are less affected by moonlight than other Deep Sky objects. 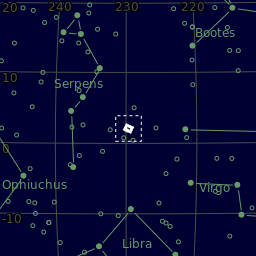 Messier 5 (M5 or NGC 5904) is a globular cluster of stars in the constellation of Serpens. It was discovered in 1702 by Gottfried Kirch. Spanning 165 light-years in diameter, M5 is one of the largest known globular clusters. At 13 billion years old, M5 is also one of the eldest globular clusters in the Milky Way Galaxy. Its distance is about 24,500 light-years from Earth, and it contains more than 100,000 stars, as many as 500,000 according to some estimates. A globular cluster is a spherical collection of stars that orbits a galactic core as as satellite. 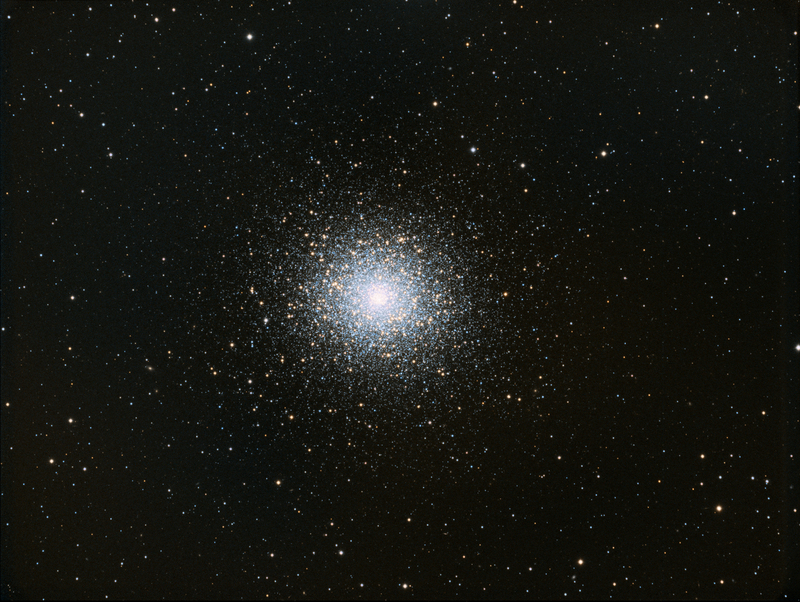 Globular clusters are very tightly bound by gravity, which gives them their spherical shapes and relatively high stellar densities toward their centres.